Balthrop, Alabama is on the road to the west coast and back, playing shows in 15 states all this month. Find out if they’re coming to your town on their upcoming shows page, or follow their every move by becoming a fan on their Facebook page! 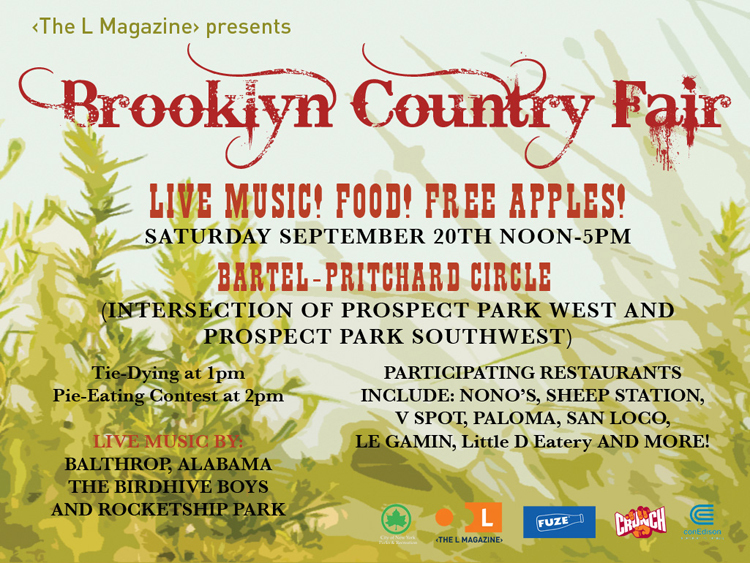 Balthrop, Alabama will be appearing at the Brooklyn Country Fair presented by the L Magazine Saturday, September 20th in Prospect Park. It’s FREE so bring all yer friends and pets! 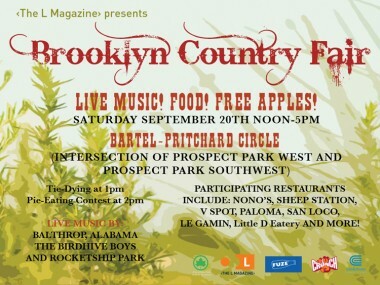 Also, there will be FREE apples. That’s free twice so it must be good. We’re excited to announce that Serious Business and End Up Records have teamed up to host a showcase at the Mercury Lounge later this month. 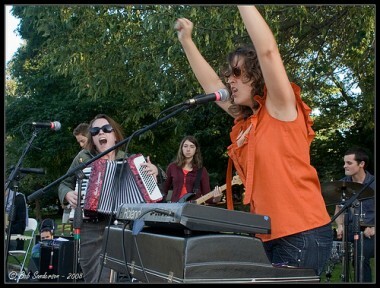 On the bill are End Up artists Caithlin De Marrais and Balthrop, Alabama, along with Serious Business artists Benji Cossa & The Tightens and the amazing Rocketship Park. The show starts at 7pm and will be an amazing night of music from start to finish. Tickets are available for $10 in advance, $12 day of show. Get em now! 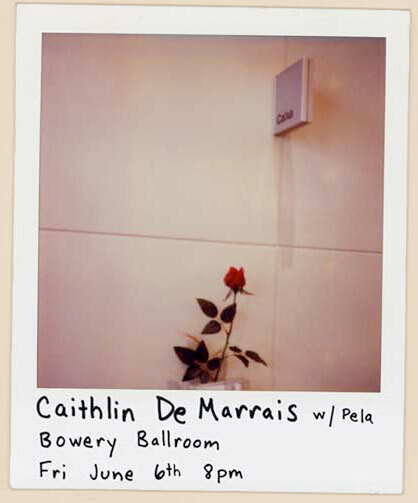 I would like to invite you to my next New York show this Friday, June 6th @ Bowery Ballroom w/ Pela & The Big Sleep. 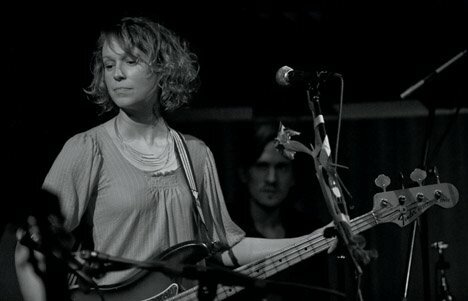 At the show, “The Cottage, EP” will be available for the first time!! Doors 8pm. I go on stage first, so get there early! Hope to see you there! !